OK... It's Spring 2007. ATI R600 is round the corner. All attention is paid to PCI-E platforms, fortunately there are a lot of chipsets and motherboards with this new interface. It's time to forget about AGP, but we suddenly recall it. The last AGP chord was played a year ago, in March 2006. So we stopped reviewing such products. Indeed, this share of the market has grown thin for the last years, AGP is evidently getting extinct. 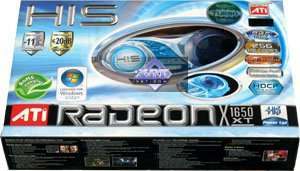 Nevertheless, a new product has appeared in this sector, namely RADEON X1950 PRO. So we decided to play another final chord :). That market segment used to offer only incarnations of old technologies and functions up to now. 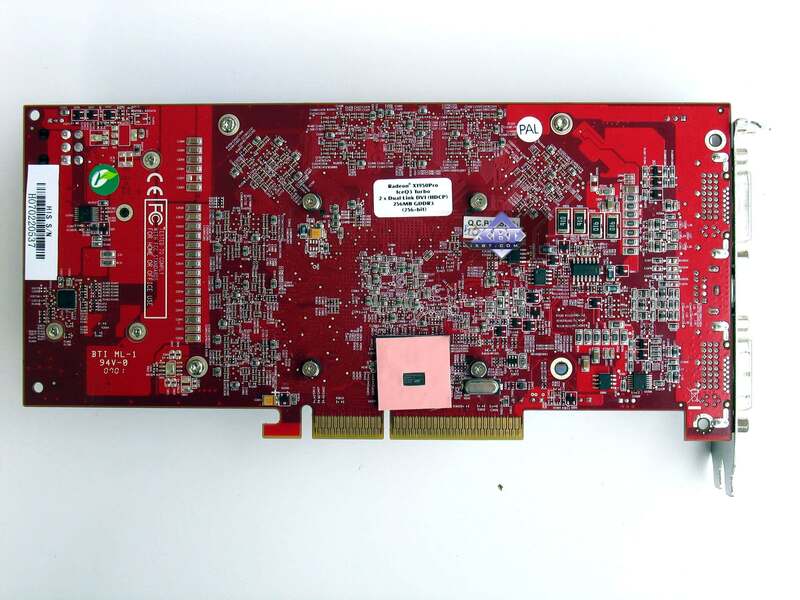 If there had been such a card as GeForce 6800 Ultra or the like (they are rather cheap now in the market of second-hand hardware), all GeForce 7600 cards with various suffixes would have been intermediate solutions on the level of GeForce 6800, 6800LE, 6800GT. So there is no point in analyzing them. 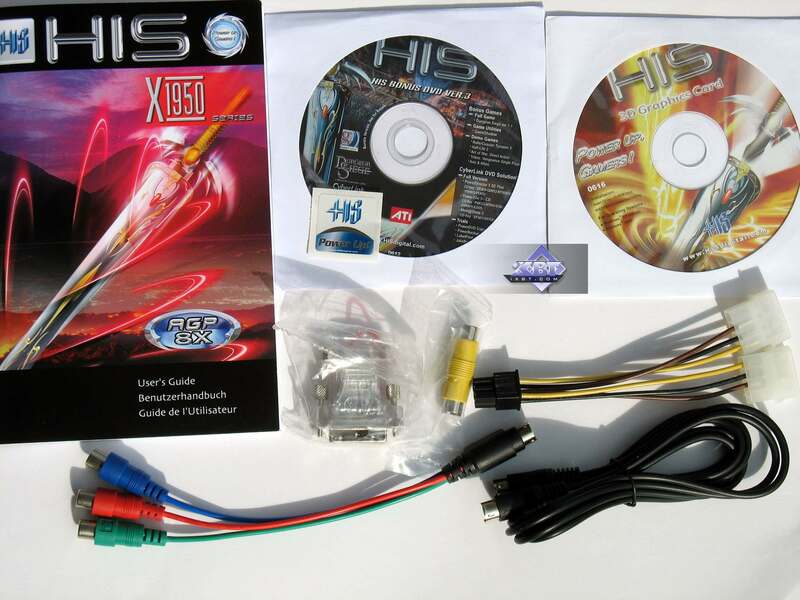 But X1950 PRO is actually the most powerful accelerator with the AGP interface these days. We'll test this thesis with a couple of tests below, keeping in mind that GeForce 7800 GS, 6800 Ultra and RADEON X850 XT PE used to be the fastest accelerators there. But the latter did not support SM 3.0. That's a topical issue, so it can be ignored. Besides, we'll have a look at the X1650 XT with the same interface. 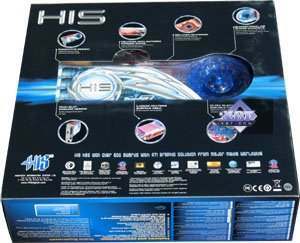 Both cards come from HIS, a famous manufacturer, Hong-Kong partner of ATI/AMD (by the way, when ATI and AMD merged, the latter stopped paying much attention to its partners, so there appeared problems with shipments and availability of products in Russian stores. AMD bought the Canadian company and promised not to ruin the streamlined structure. 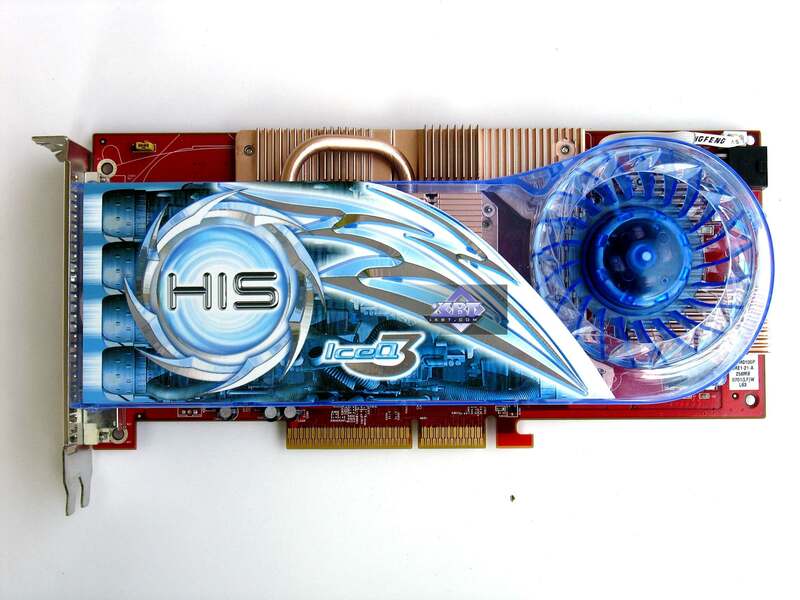 But we can see an unpleasant tendency - a number of popular video cards are disappearing from the Russian market). 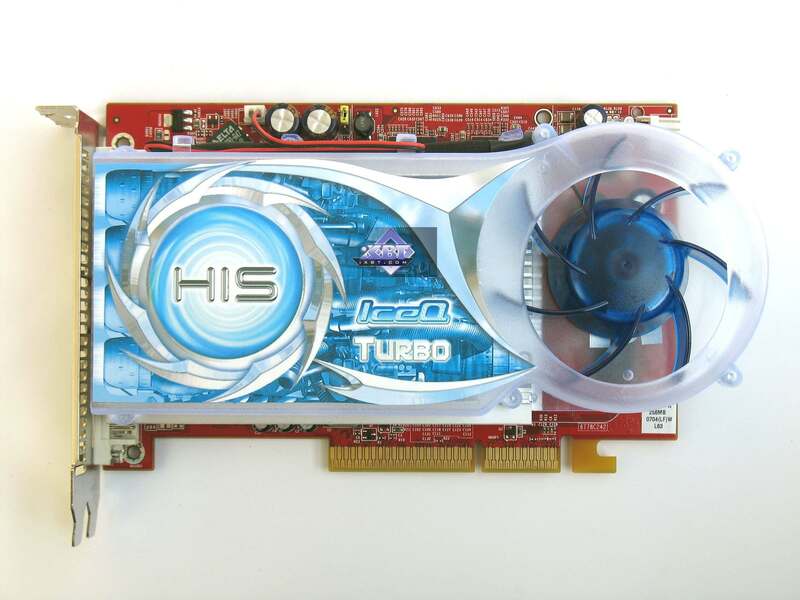 Let's return to video cards. As I have already mentioned, both products are manufactured by HIS and both of them operate at increased frequencies (hence the Turbo suffix). These are not the only advantages of these cards. 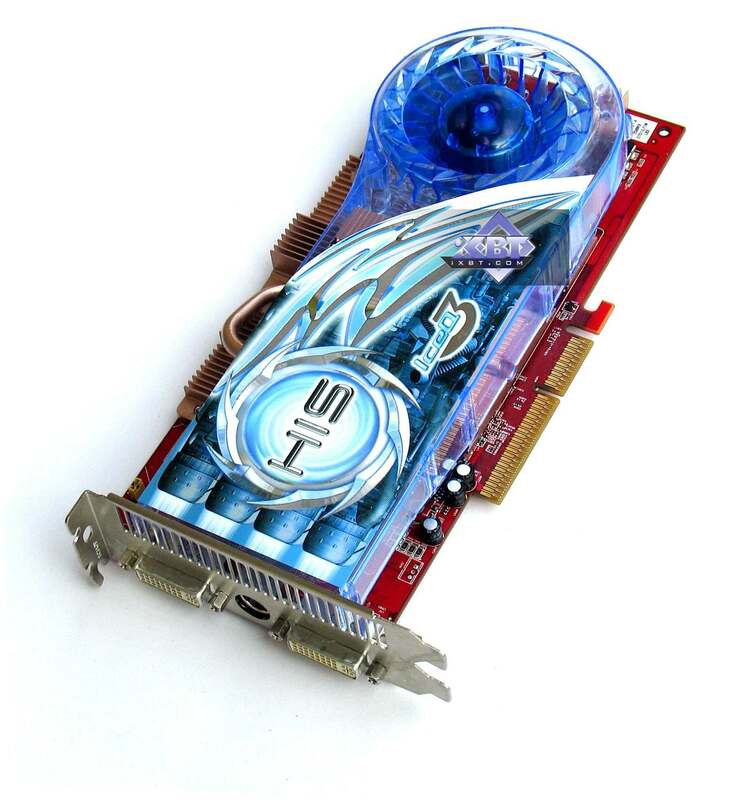 Both products are equipped with popular cooling systems from Arctic Cooling, they are very efficient and noiseless. Hence the IceQ suffix. OK, let's examine the cards. 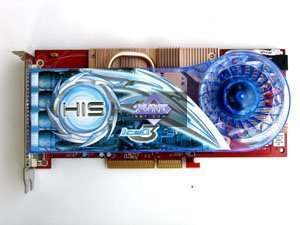 Dimensions: 220×100×33 mm (the last figure is the maximum thickness of a video card). 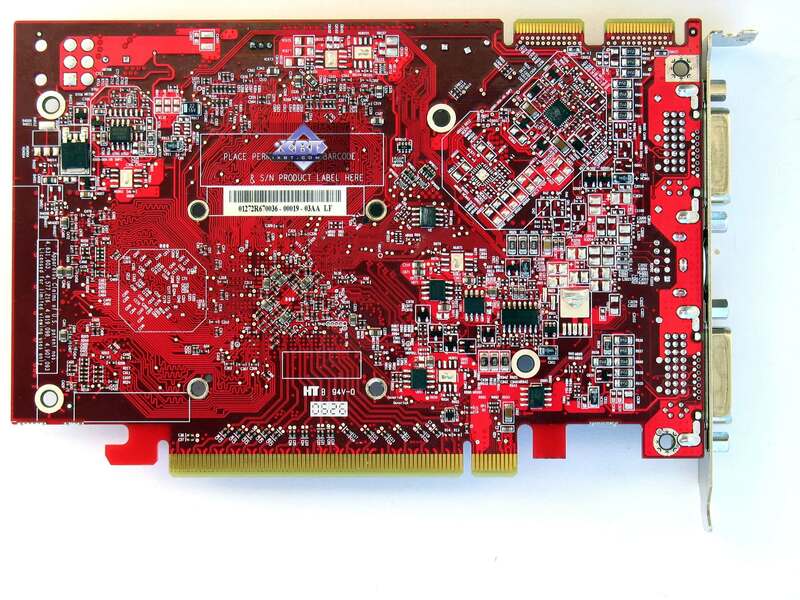 Dimensions: 170×100×33 mm (the last figure is the maximum thickness of a video card). 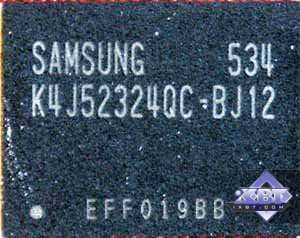 Each card is equipped with 256 MB of GDDR3 SDRAM allocated in 8 chips (X1950 PRO) and 4 chips (X1650 XT) on the front side of the PCB. Both cards are evidently based on corresponding PCI-E cards. But they have a RIALTO PCIE-to-AGP bridge to translate the built-in PCIE controller into corresponding commands of the AGP controller. This bridge gets quite hot, mind it. But not hot enough to need its own cooler. The chip is protected by a housing made of soft heat conductor. There are no other differences. All these cards have TV-Out with a unique jack. 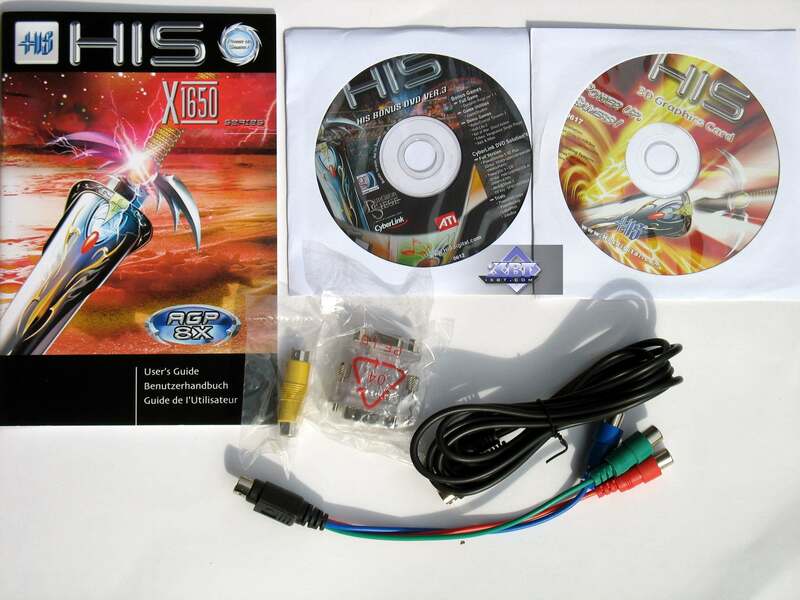 You will need a special bundled adapter to output video to a TV-set via S-Video or RCA. You can read about the TV-Out in more detail here. Both cards require additional power supply, so they have corresponding power connectors at their edges (note that P¥1950 has a 6-pin connector traditional for PCIE, while the P¥1650 card uses a 4-pin connector traditional for floppy drives). In case your PSU does not have cables with such connectors, the bundles include splitters to plug any cable with a Molex. There is no need to describe cooling systems, we have examined these coolers from Arctic Cooling many times. You can read about them here. Here is the bundled DVD that gives the card the Platinum suffix. I don't see anything special there to give the right for this title. 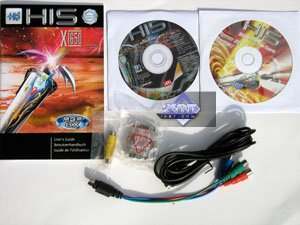 Either an old game or software of little interest. The bundle is rather ascetic. There are no bonuses, just a label and the above-mentioned DVD. 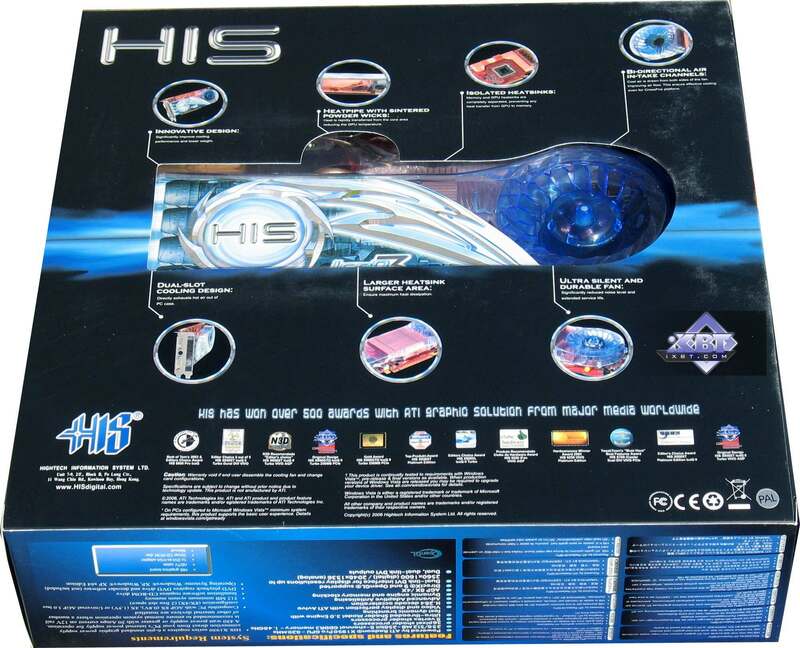 The box contains User Manual, CD with drivers, component output adapter, external power splitter, two DVI-to-VGA adapters, S-Video cable. The bundle is almost the same, but there is only one DVi-to-VGA adapter, and the external power splitter is different. The company changed the package design for expensive cards a year ago. Black-blue-azure colors. The box also got bigger. The box window that shows off the card is preserved. All bundled components are arranged into plastic sections. On the whole, it's quite a nice box. Drivers: ATI CATALYST 7.2; NVIDIA Drivers 93.71. Splinter Cell Chaos Theory v.1.04 (Ubisoft) — DirectX 9.0, shaders 3.0 (without HDR), maximum settings. 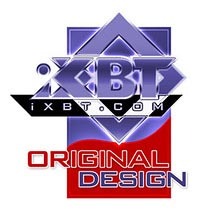 Secondly, if you have just faced the problem of choosing a video card and are at a loss, our 3D-Video section offers articles about 3D basics (you will still have to understand them - when you run a game and open its options, you'll see such notions as textures, lighting, etc) as well as reviews of new products. 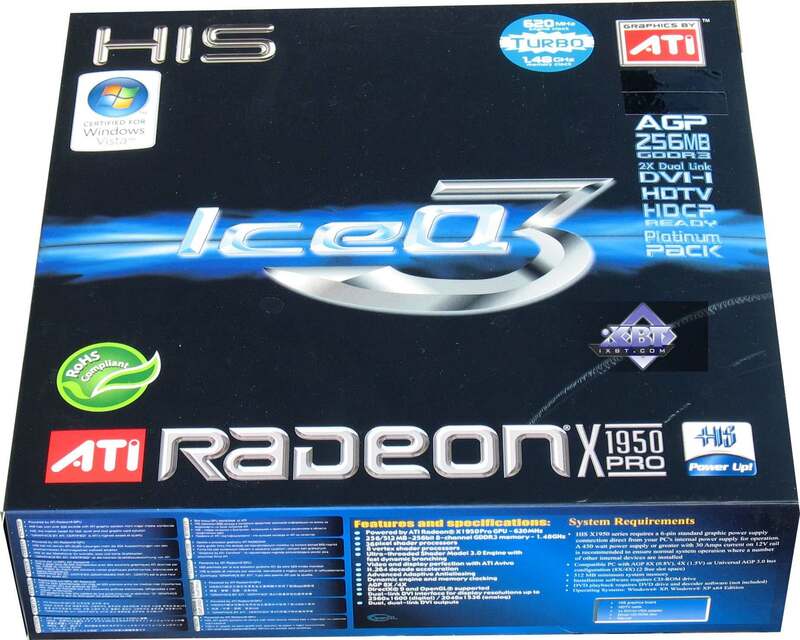 There are just two companies that manufacture graphics processors: ATI (it has been recently bought by AMD and now bears the same name - AMD) and NVIDIA. So most information is divided into these two sections. We also publish monthly 3Digests that sum up all comparisons of video cards for various price segments. The February 2007 issue analyzed dependence of modern video cards on processors without the load of antialiasing and anisotropic filtering. The March 2007 issue did the same with AA and AF. 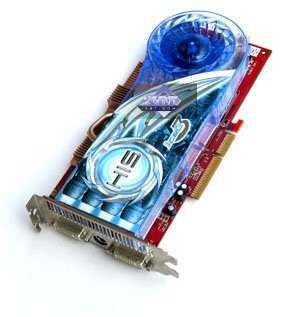 Thirdly, we'll have a look at the tests of video cards. They show that the X1950 PRO is the fastest AGP card to date. But even X1650 XT fares on the level of such old top products as GeForce 6800 Ultra and 7800 GS. Considering the sterling support for DX9 and SM 3.0, both cards are actually the best products in this class. These days, of course. 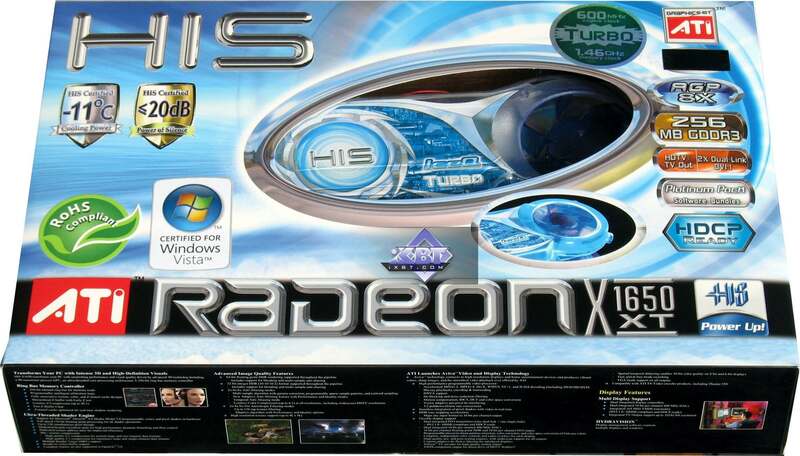 We don't know about future video cards with the AGP interface and DX10 support. As we were pressed for time, we ran only two tests. 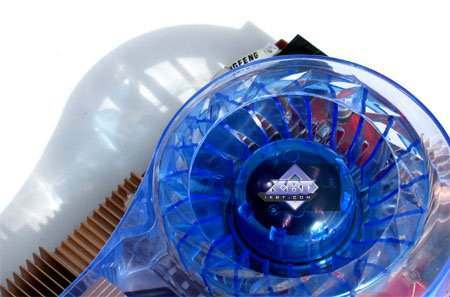 But we used games that heavily load accelerators. So they can help us form the right impression of the new products. This game shows well that the new products offer impressive performance. Similar PCI-E solutions are sometimes better, of course. But there is a reasonable explanation to it - different testbeds. All test results of PCI-E cards are taken from 3Digests, where we use a powerful testbed based on Intel Core2 Duo X6800. The results are similar to the previous game. But this game has higher requirements to system resources besides video cards, so the difference between PCI-E and AGP models is bigger. 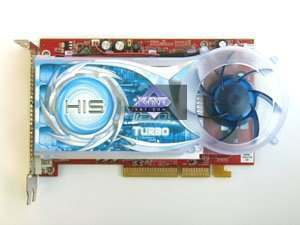 HIS IceQ III RADEON X1950 PRO AGP Turbo 256MB is a very interesting product. 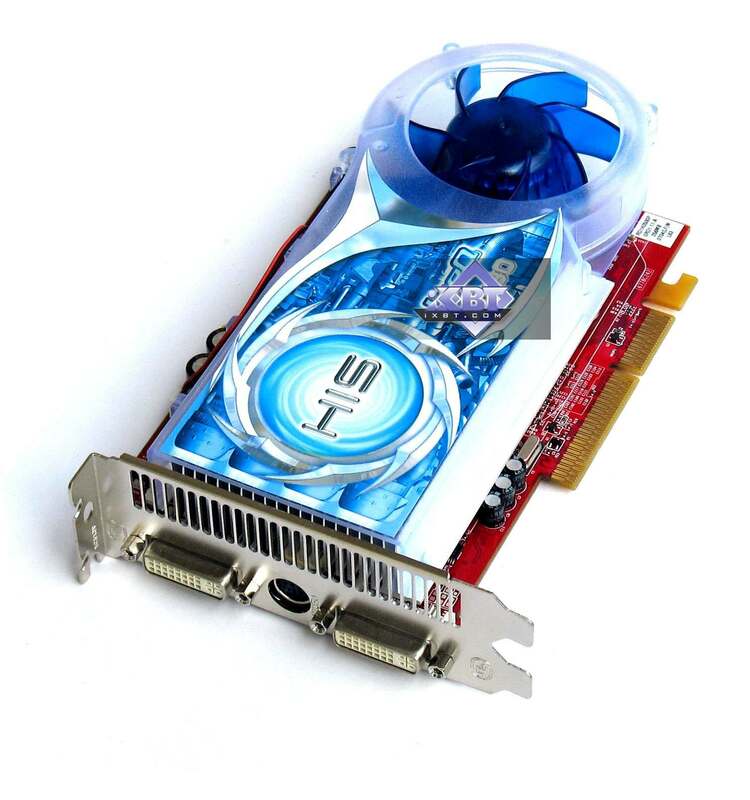 If the real price is not too much higher than for similar cards with the PCI-E interface, we can certainly recommend it to AGP users as the fastest 3D product. 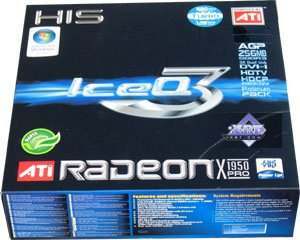 HIS IceQ RADEON X1650 XT AGP Turbo 256MB is no less interesting, judging by its price and comparisons with other AGP offers from NVIDIA. We can see that the new product with sterling support for all modern DX9 functions for less than $150 outperforms previous top products. However, you should take into account that prices for those old AGP cards have dropped already. But you can hardly find new cards, you will have to look in the second-hand market. On the whole, all the cards were stable, we had no gripes with their operation. Watch the prices! And don't say that you were not warned. All conclusions may go to the dogs, if the prices are too high.